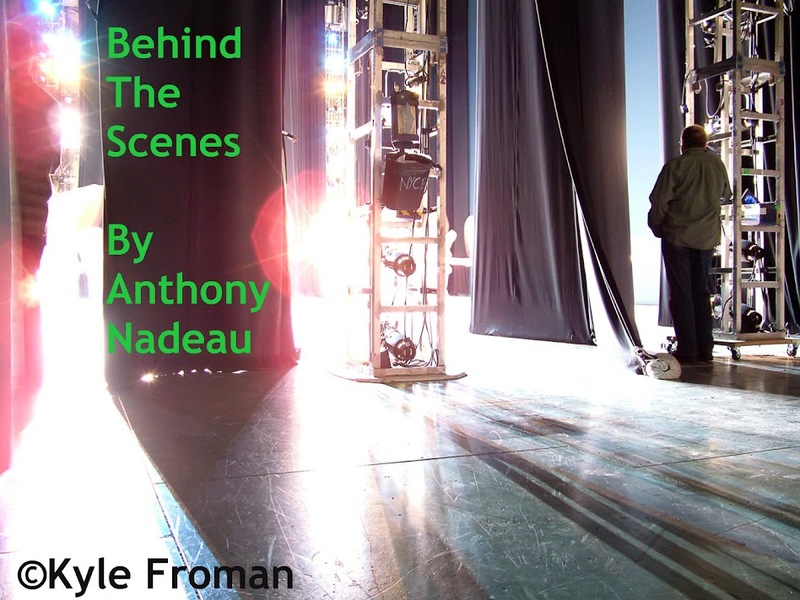 This is something NEW for me here, not one for promoting busineses whatsoever here on Behind The Scenes. However was given some great deals from Jim Barr at FIDO for some cross promoting work that he and I have done in the past together, so here we go. 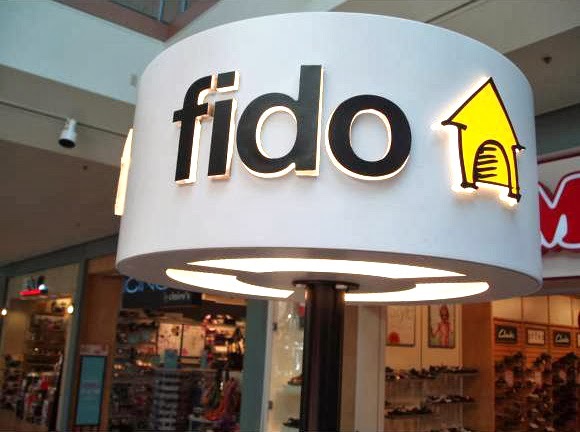 Was just sent some exclusive deals that are happening now and ending as soon as Friday night's close of the Fido store in Haney Place Mall in Maple Ridge BC. 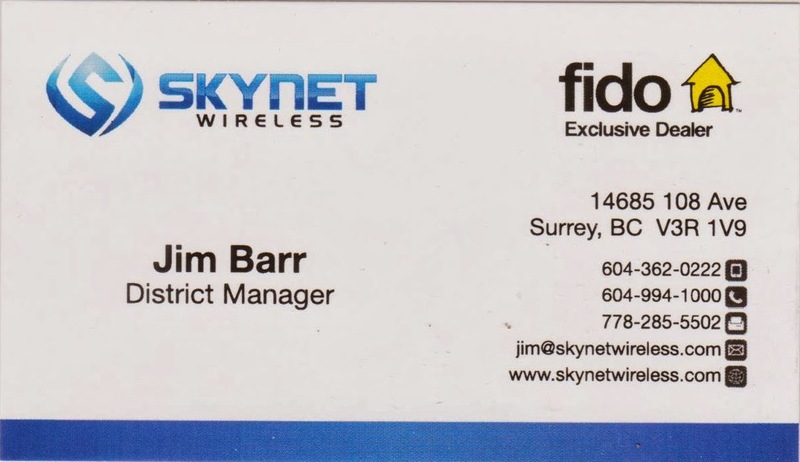 Was given the direct word from Jim Barr-District Manager of Skynet/Fido, here are the deals. We have some great screaming deals. 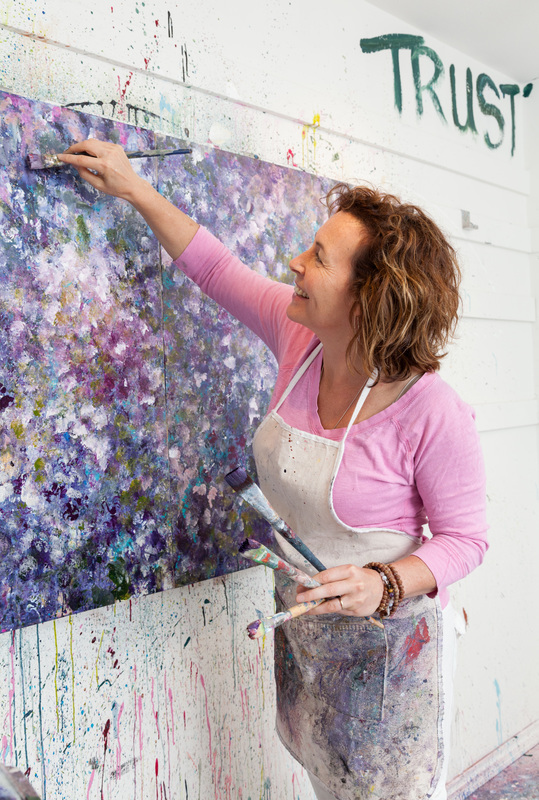 1) $39 plan = 400 daytime min, evenings&weekend after 5pm. 400 MB data and all calling includes Canada wide. 2) $65 Unlimited everything plan with 2GB data & unlimited incoming. All Canada wide. Get to the Haney Place Mall location before close Friday February 28th to take advantage of these great deals. For more information contact Jim with any questions you may have, only business related please. Below is the location and store hours for the Maple Ridge location.